Looking for your next great Italian meal in Chicago? These new spots will satisfy all your cravings. Here are the newest places to check out the next time you're in the mood for Italian food, offering everything from pizzas and ravioli to roasted oysters and hearth-glazed lamb. Etta is a bar and Italian restaurant with a menu from chef Danny Grant, formerly of Ria and Maple & Ash, that showcases rustic cuisine like wood-fired pizzas, house-made pastas and more. Notable menu options include roasted oysters, shrimp and spicy meatballs to start; pepperoni, arugula and wild mushroom pizza; as well as entrees like hearth-glazed lamb, wood-fired chicken and grilled ribeye steak. Thirsty? Try one of Etta's numerous signature cocktails like the Have Mercy with Jamaican bitters, scotch rinse and amaro, or the Banana Hammock with sherry. Check out the full menu here. 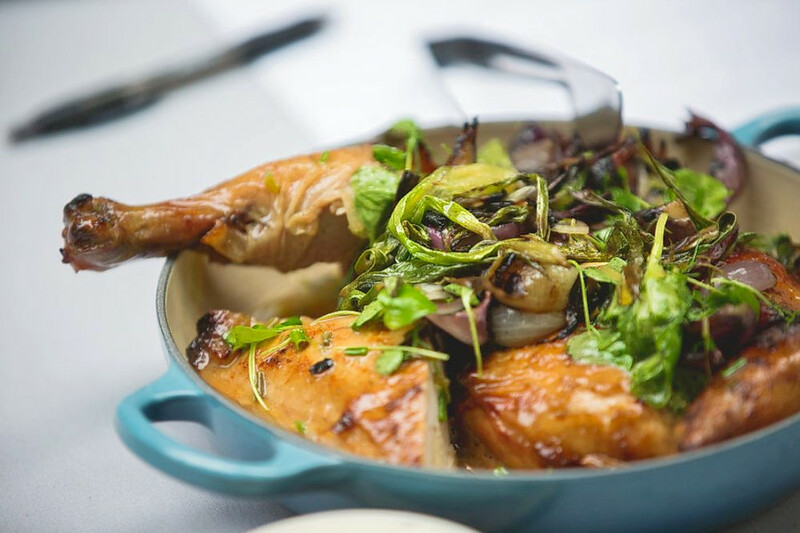 Yelpers are still warming up to Etta, which currently holds 3.5 stars out of 10 reviews on the site. Kelsey T., who reviewed the restaurant on July 16, noted, "The waitstaff was incredibly attentive. So kind and very knowledgeable about the menu. They have a super unique cocktail menu and a wide array of wine and beer to choose from as well." Yelper Elizabeth W. wrote, "So happy Etta is a part of the neighborhood! Great ambiance in the place. Everyone from the whole staff was so nice and inviting and friendly. The food was phenomenal as well." Etta is open from 5-10 p.m. on Monday, Tuesday, Wednesday, Thursday and Sunday and 5-11 p.m. on Friday and Saturday. The Pasta Bowl has opened a new location in Lincoln Square; it's the restaurant group's third outpost in Chicago. Expect pasta, paninis, salads and appetizers. Menu options include tri-color gnocchi with spinach, grilled chicken, mushrooms and smoked mozzarella; penne puttanesca; and a panini with handmade meatballs, provolone and green peppers. Check out the full menu here. The Pasta Bowl is off to a promising start with four stars out of 14 reviews on Yelp. 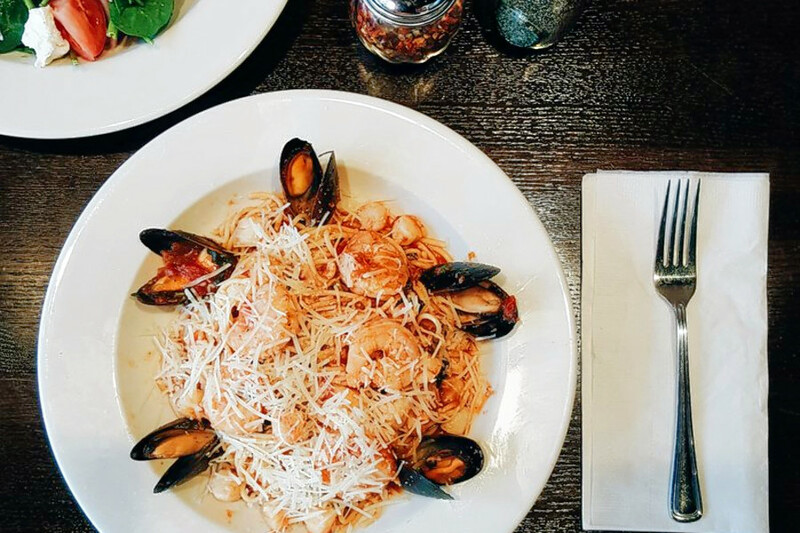 Yelper Jessica E., who visited the restaurant on June 21, wrote, "The seafood pasta was perfect! They don't skimp on anything and all of it tasted amazing. I would highly recommend this place if you're looking for some good, traditional Italian meals." The Pasta Bowl - Lincoln Square is open from 11 a.m.-10 p.m. on Monday, Tuesday, Wednesday and Sunday and 11 a.m.-11 p.m. on Thursday-Saturday. 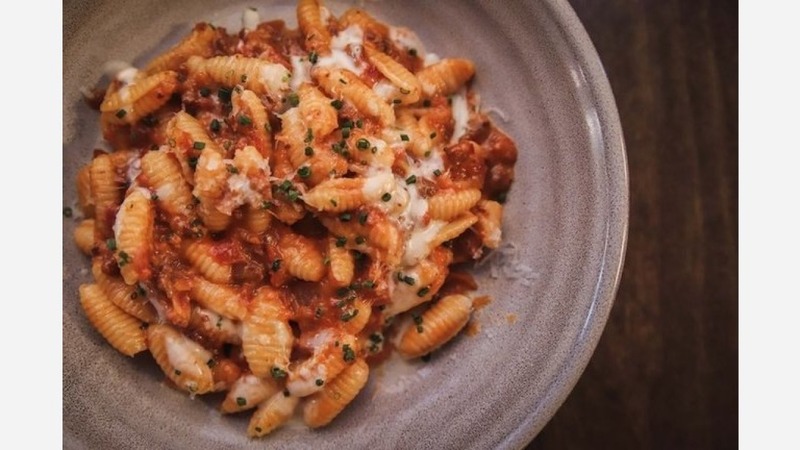 Fresco Pasta is an Italian and Mediterranean spot that uses halal meat and a charcoal grill. The extensive menu features pizza and pasta along with shawarma and kebabs. Noteworthy selections include the Delicious Italian pizza with sausage, peppers and onions; the chicken herb ravioli with cream sauce; and the mixed grill with chicken and beef kifta. Take a look at the spot's menu for a complete list of choices. Fresco Pasta has been warmly received so far with a current rating of five stars out of nine reviews on Yelp. 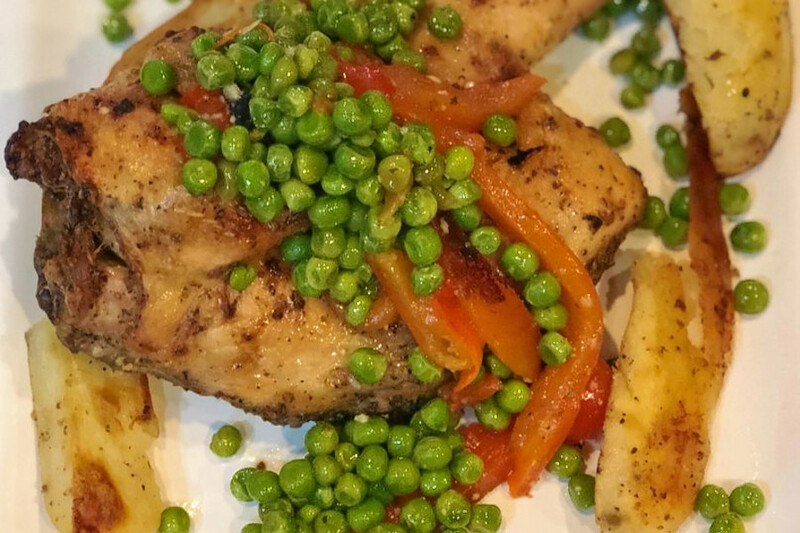 "Their menu offers a wide range of items from pizza, wings and pasta to falafel and shawarma," wrote Yelper Paul S. who reviewed the eatery on July 9. "Everything is made from scratch including hand-cranked pasta that can been seen coming out of their pasta maker every morning. What I've had so far is fantastic, the falafel wrap is quite possibly my favorite thing so far."